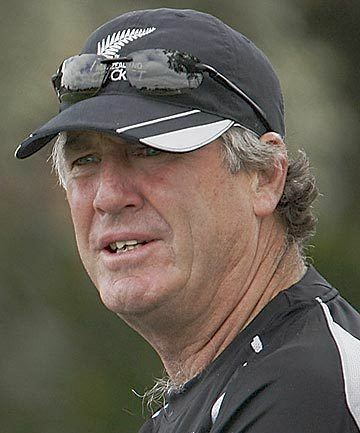 John Geoffrey Wright, MBE (born 5 July 1954), is a former international cricketer representing – and captaining – New Zealand, and, following his retirement in 1993, coaching the Indian national cricket team from 2000 to 2005. He made his international debut in 1978 against England. 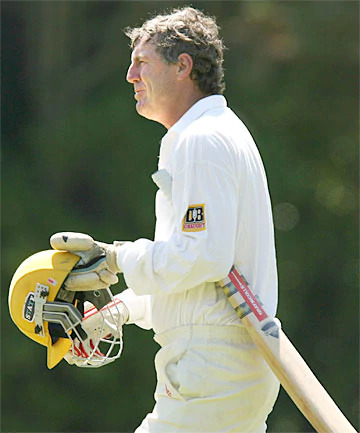 During his career, he scored over 5,000 Test runs (the first New Zealand Test player to do so) at an average of 37.82 runs per dismissal with 12 Test centuries, 10 of them in New Zealand. He also played for Derbyshire in England. In first-class cricket he scored over 25,000 runs, having scored over 50 first-class centuries. He has also scored over 10,000 runs in List A limited overs cricket. He typically opened for New Zealand, and was noted as a tenacious, rather than spectacular, batsman. His team nickname was "shake"; reputedly a reflection on his packing technique. Together with Bruce Edgar of Wellington, he formed what was arguably New Zealand's most successful and reliable opening partnership. During a match against Australia in 1980, he became the second player in history to score an eight off one ball in a Test, running four and collecting four overthrows. Toward the end of his career he used an unorthodox batting stance; whereas most batsman face the bowler with the bat in line with their legs, and perpendicular to the ground, Wright would stand with his bat raised in parallel to it. After retiring, Wright worked in sales for around two years – self-confessedly without great success. 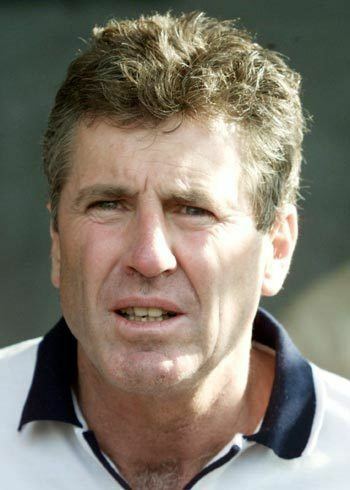 After taking up coaching for Kent County Cricket Club, Wright enjoyed a successful coaching career with India, from 2000 to 2005, during which time the team improved immensely, winning a home test-series 2–1 against Australia (which included the historic Kolkata test which India won coming back from a follow-on with Indian batsman VVS Laxman making 281*), drawing a test series against Australia in Australia 1–1 in a four-match test series in 2003–04 (Steve Waugh's farewell test series), winning a series against arch-rivals, Pakistan, and reaching the final of the 2003 Cricket World Cup held in South Africa, Zimbabwe and Kenya. The following months saw the team lose form, and series' to Australia and Pakistan. In May 2005, former Australian skipper, Greg Chappell took over from Wright. Wright was also appointed as coach of the World XI team that played Australia in the ICC Super Series 2005. In the 1988 Queen's Birthday Honours, Wright was made a Member of the Order of the British Empire, for services to cricket. In 1990 together with New Zealand writer Paul Thomas he wrote an entertaining autobiography Christmas in Rarotonga. 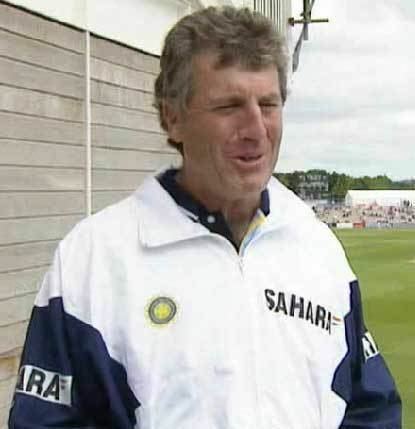 In 2006, Wright co-authored the book John Wright's Indian Summers describing his experiences as coach of the Indian Cricket Team along with Indian journalist Sharda Ugra and Paul Thomas. 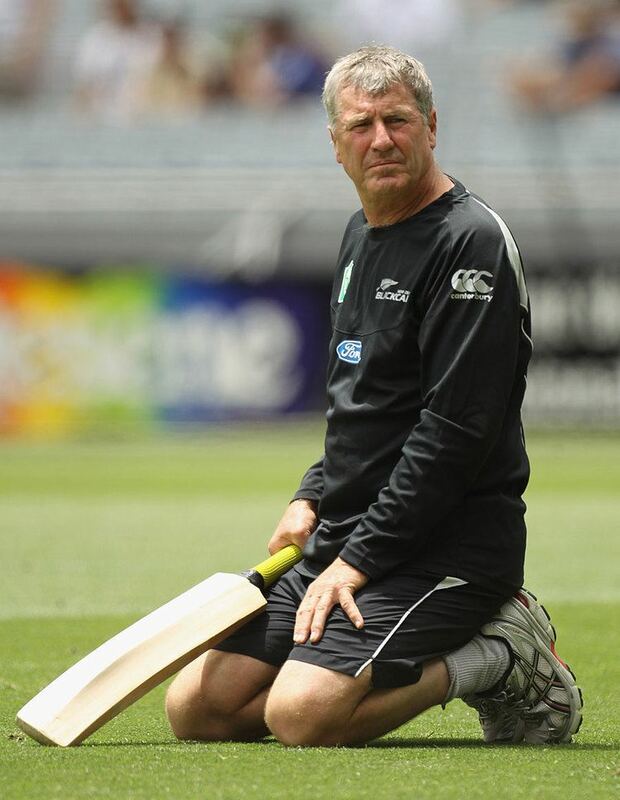 On 20 December 2010, Wright was named as NZ Cricket Coach, replacing Mark Greatbatch. 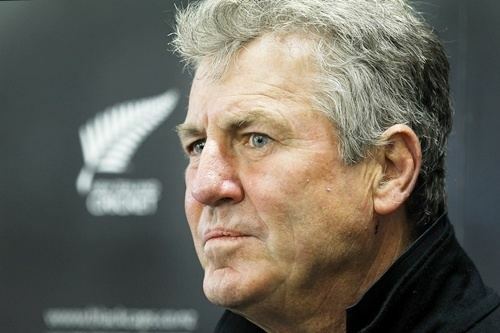 He resigned that role in 2012, following New Zealand's tour of the West Indies. In January 2013 Wright was appointed head coach of the Mumbai Indians in the Indian Premier League competition. The Mumbai Indians won that edition of the IPL making his first campaign a successful one.